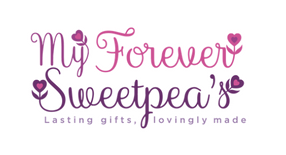 Hi everyone, its the middle of the week, yay..just a reminder that My Forever Sweetpea’s will be in Barnstaple Pannier Market tomorrow for the craft day.We have a range of lovely keepsake jewellery, including fingerprint, hand and foot print charms, keyring and cufflinks.We also specialise in 3D Casting which is a beautiful way to capture memories of loved ones forever in stonecast, we offer individual or group castings starting from new born. New this week we have we have a beautiful new heart charm and some new stunning family 3D Castings. So if you fancy having a look at what we do, why not come and have a look.